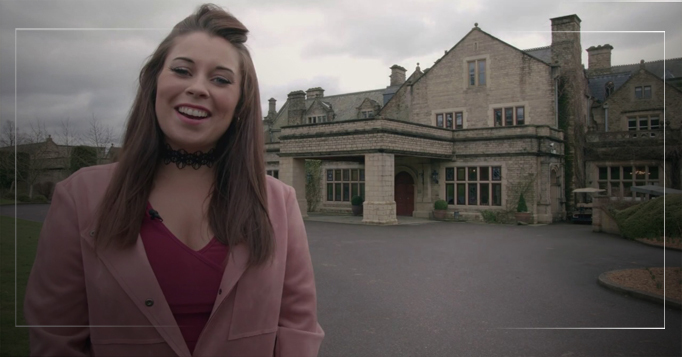 Our regular video production vlogger, presenter Jess Jay brings you the latest news and updates on recent projects we have been working on in our video production vlog. This edition includes projects for Horsham Time Well Spent, Surviving Actors, The Script, Motolegends and more. These projects cover our work in corporate video production, live event coverage, motion graphics animation and more. Take a look to see what we have been up to! Thanks to South Lodge Hotel in Horsham for letting us film with them.